COMMERCIAL PROPERTY available for rent in high traffic area. This is zoned limited business which includes office space, any retail would have to be approved by the City of Biloxi. This has just been repainted and new floors in some of the rooms. Exterior in the process of being repainted. Parking lot is just for this property. You can come by our office Monday thru Friday between 8:30-5:00 to view the property. 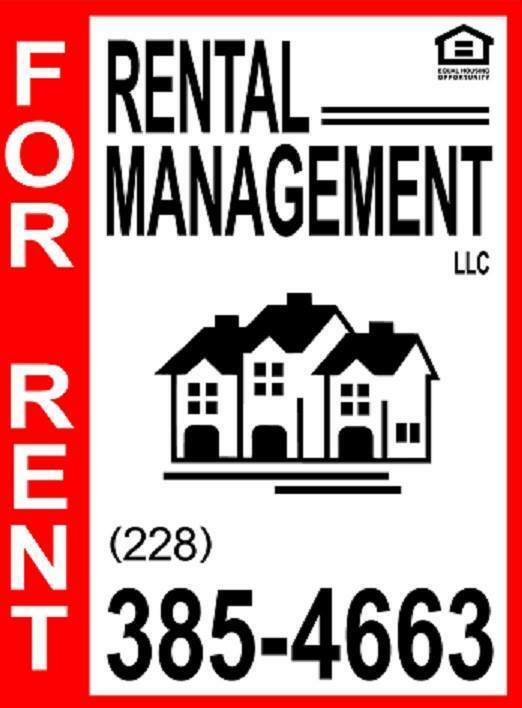 Tenant is responsible for all utilities which includes electric, gas and water and lawn care. Approximately 2200 square feet.